Fiji needs to bank on cultural setting to create more awareness on this important issue. This statement was made by the Assistant Minister for Women and Children, Veena Bhatnagar during the Indian Council of Cultural Relations Foundation last night. 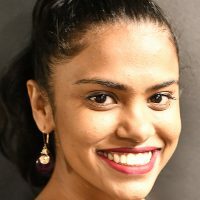 Bhatnagar says that one of the major concerns in Fiji is the high rate of violence against women and children and culture can play a big role. She adds culture provides important social and economic norms that have become the core of human life. Meanwhile, Bhatnagar applauded the Indian Cultural Center and the Indian High Commission for its efforts to keep the authentic essence of their culture alive. The Indian community can use their art and culture to relay important messages and relay the story of the Indian heritage, sacrifices, turmoil, morals and values through this form so it can uphold the intent of the scriptures and teachings of the elders. The festival celebrates the rich and diverse Indian culture, its art, music, folklore and mythology and its intrinsic value, individually, communally and in terms of sharing honored traditions. 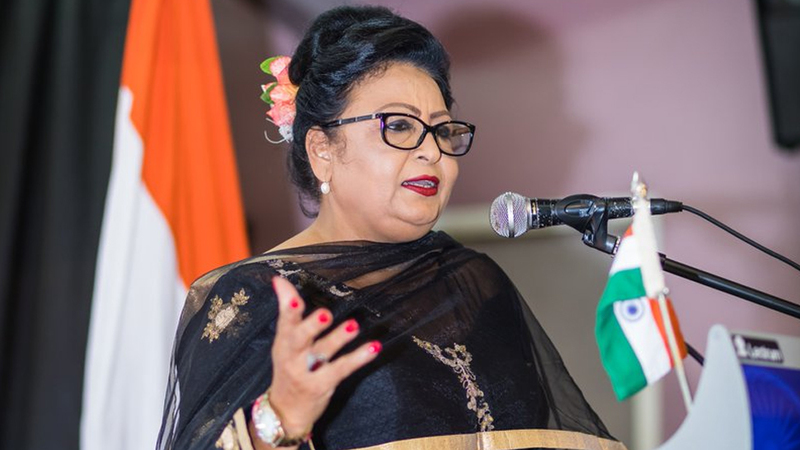 Bhatnagar congratulated the Indian Council for Cultural Relations for being instrumental in building bridges that facilitate the appreciation of cultures and the bilateral cooperation between Fiji and India.